In a world that is ever pressing against masculinity – how can a man be who God made him to be? Anvil Ministries at Eagle Ridge Church are here to set the record straight. The only way to do that is to empower men to be men by connecting them with Christ. 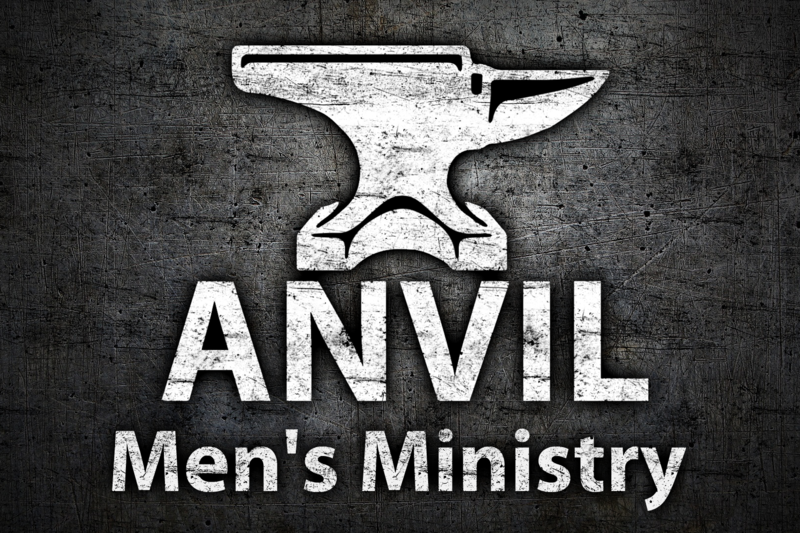 Anvil’s focus is to provide specific ways that men can practically take that next step. No matter where they are in life. No matter what they have done, where they have been, or where they currently stand with God. To identity, responsibilities, and God’s purpose for our lives help men to find their true strength. The strength to be the husbands their wives need them to be. The wisdom to be the fathers their children depend on. The confidence in who they are, and what God has called them to do that the world craves. So are you ready? Are you tired of living life small? Are you fed up with simply surviving instead of living life to the fullest? If so, then mount up and get involved in one of the areas below. God willing your life will never be the same. 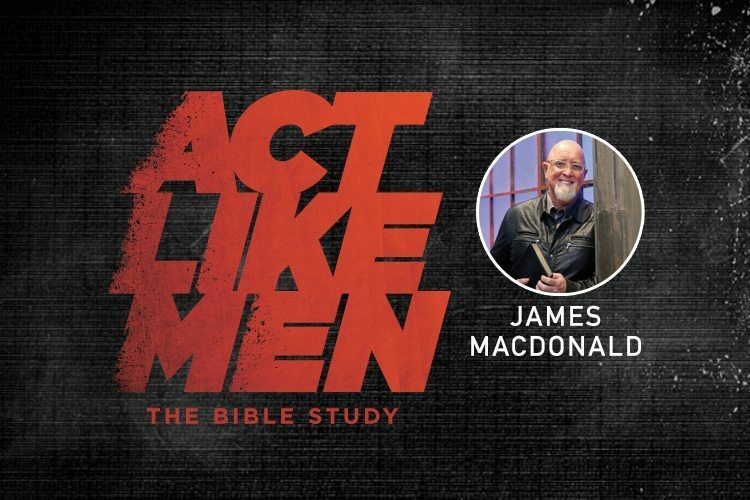 A 6 Week Study by James MacDonald In this six-session study, Pastor James MacDonald will challenge you to take hold of your God-given role. Through video teaching, group discussion, and personal Bible study, he will urge you to live out Paul’s instruction in 1 Corinthians 16:13-14. Weekly meetings with men of all walks of life. Spending time in God’s word. Doing life together for 12 weeks at a time. You’ll find comradory, challenge, and real growth personally and spiritually. Every Friday night a group of men gather for dinner, discussion and a experiential message. Like a church service built exclusively for men. We keep things hands on, and real in our exploration of Christian living. A year long commitment for two men to work through the challenges of life together. If you have never had a formal mentor before, it will change your life for the better. Getting older wiser council, and a different perspective on your life is invaluable. Anvil’s Phases are intensive 6 week courses that are a swift punch to the gut with exactly what you need. Like a men’s weekend boot camp spread out to give men the greatest opportunity for real life change. If you can not commit to all 6 weeks, don’t sign up. If you’re ready to take your walk with God to a whole new level this is for you. This is our largest gathering of men. It is a great time of fellowship, and a good meal. Followed up with practical hands on teaching from God’s Word. Our Men’s Breakfasts happen every other month. 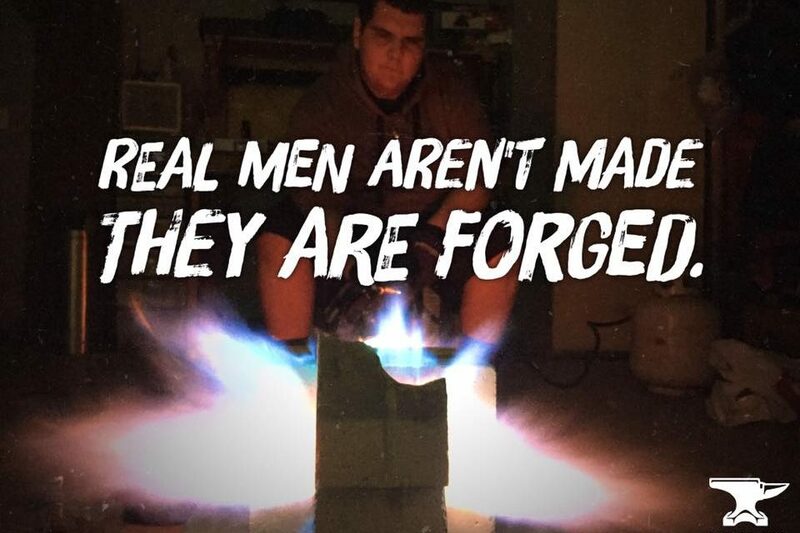 Men are doers, and fixers. These service projects let us bless others with calloused hands and sweat from our brow. We serve local families, and areas in the local community. God has called us all to share the Gospel of Christ with the world. For some of us that extends beyond our own backyard. With short term trips to Mexico, and longer trips to Asia, and the Far East we send men where they are needed. These trips are truly life changing for all involved.